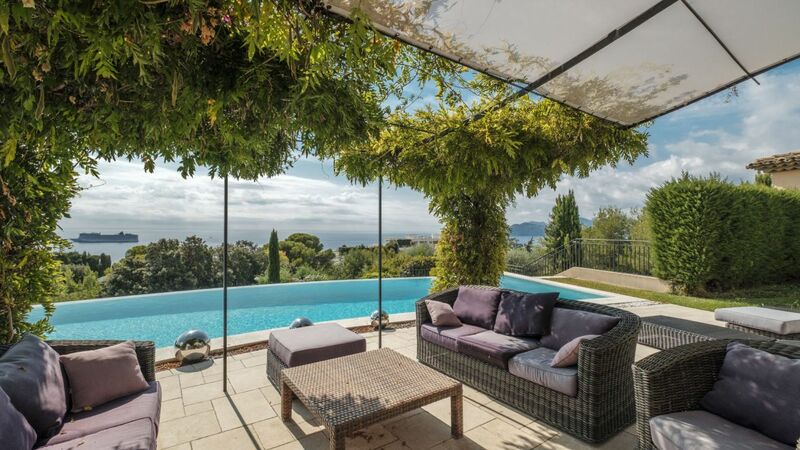 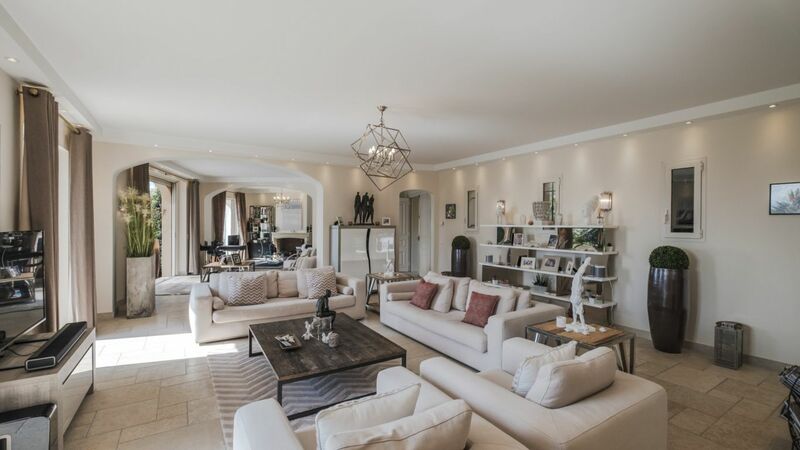 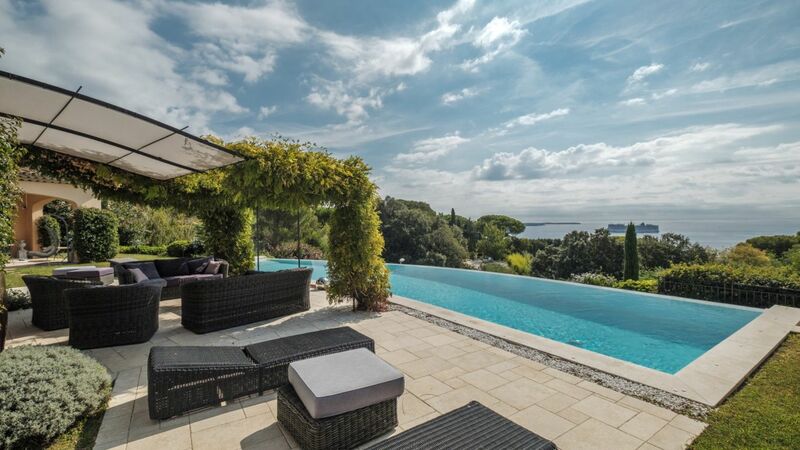 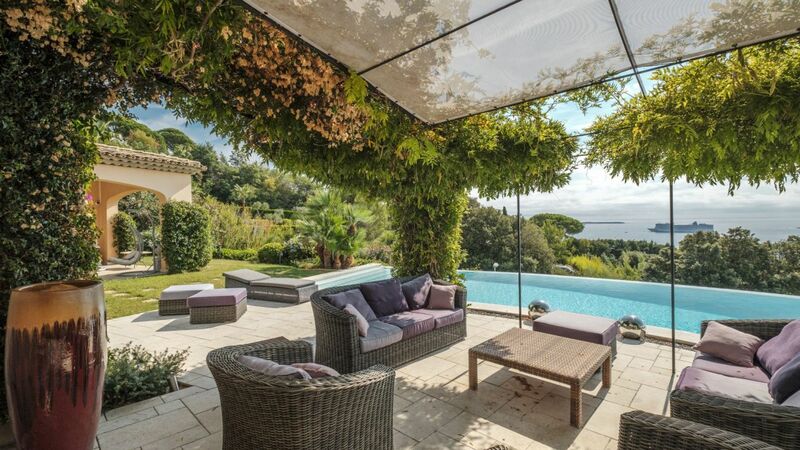 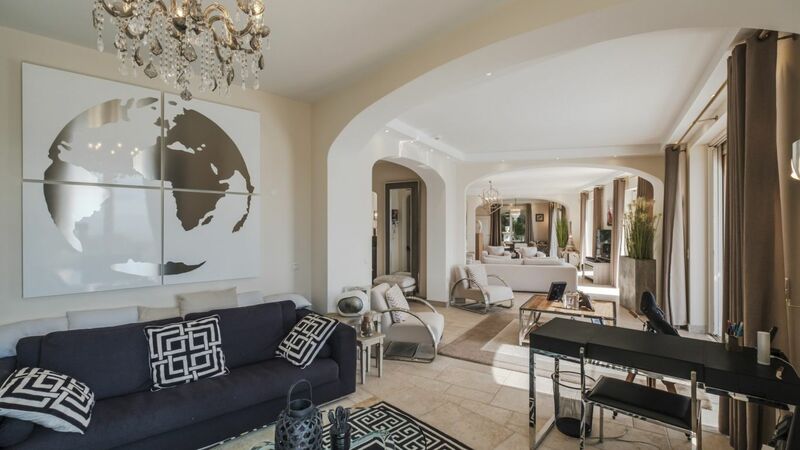 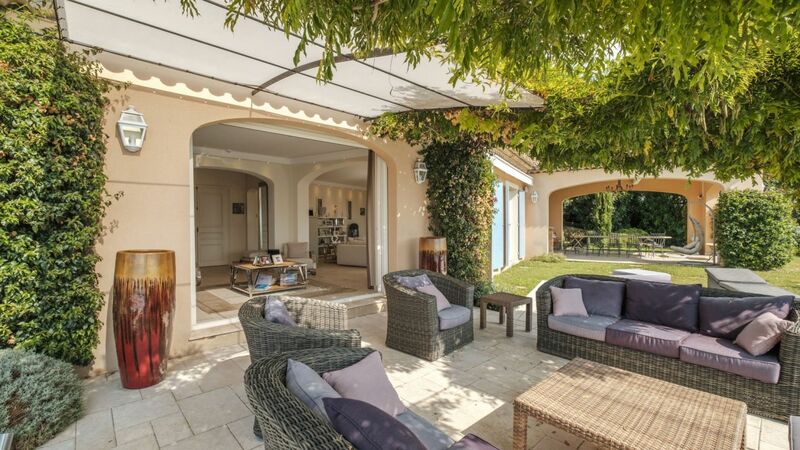 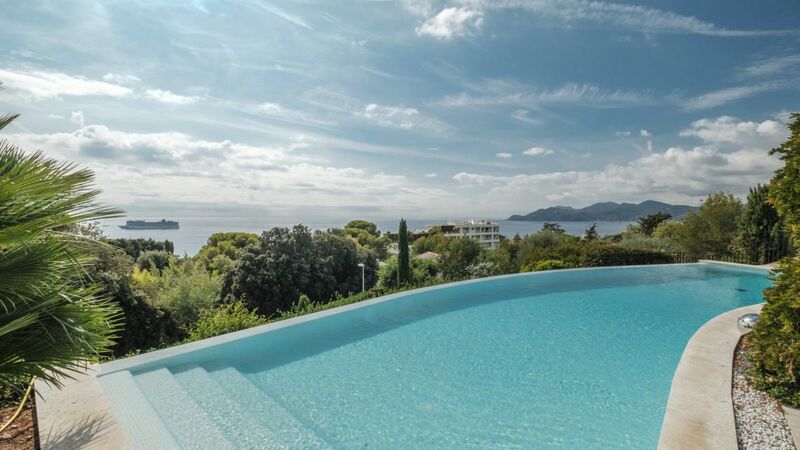 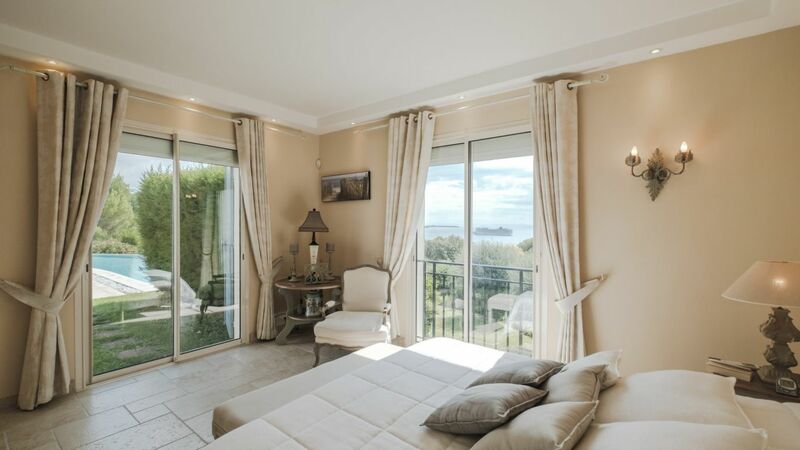 Villa Hailey is a beautiful recently built Provencal villa in a sought-after and peaceful neighborhood in Cannes. 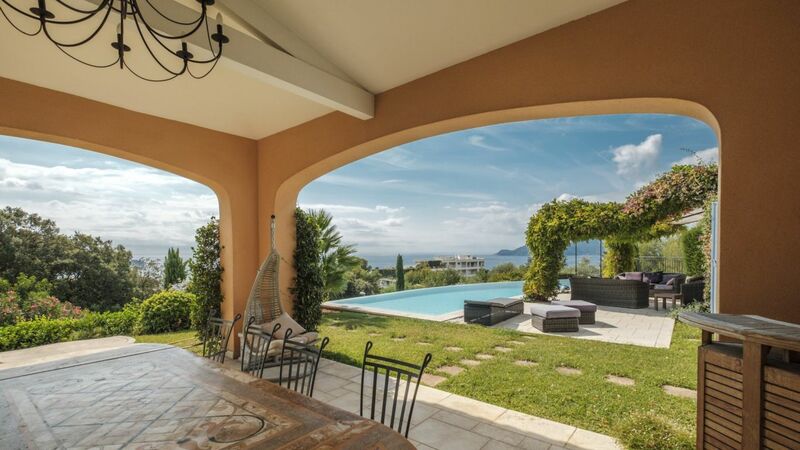 It offers a fabulous panoramic sea view from the Lérins Islands to the Esterel Hills. 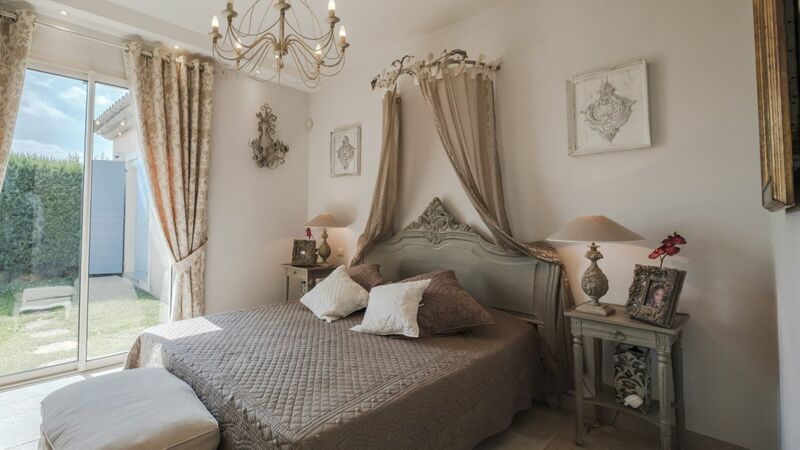 It features five beautifully-designed bedrooms. 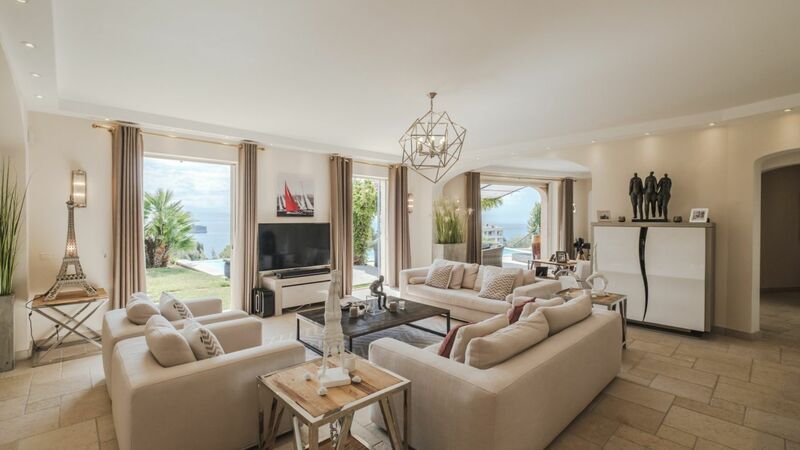 On the ground floor, the entrance hall, living room with TV, lounge with fireplace, dining room, fully-equipped kitchen is found. 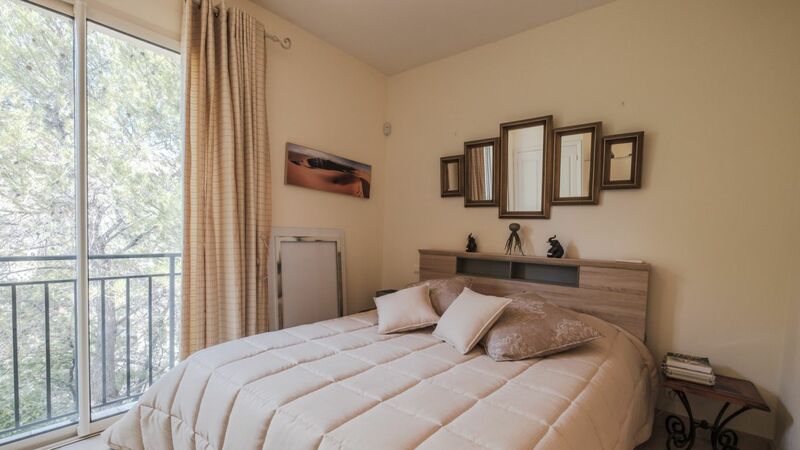 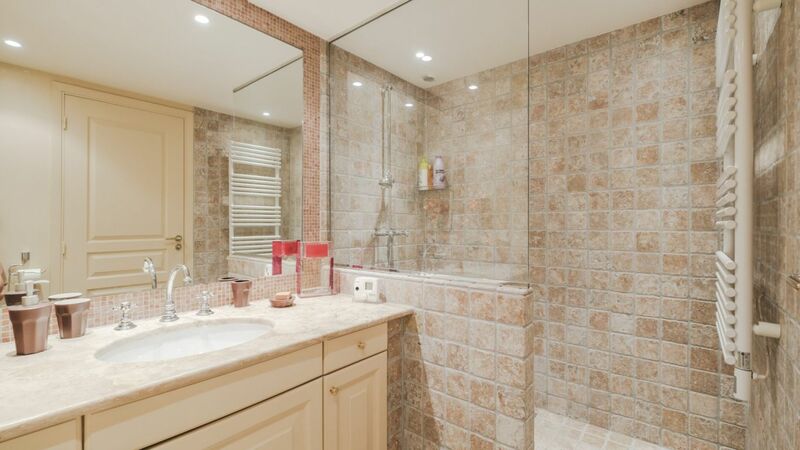 As well as the master bedroom with en-suite bathroom and dressing room and two additional suites. 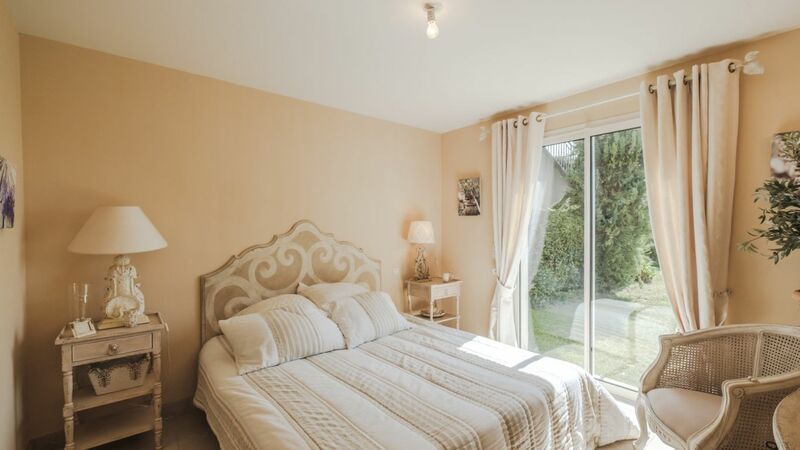 Two more en-suite bedrooms and utility room are found on the garden level. 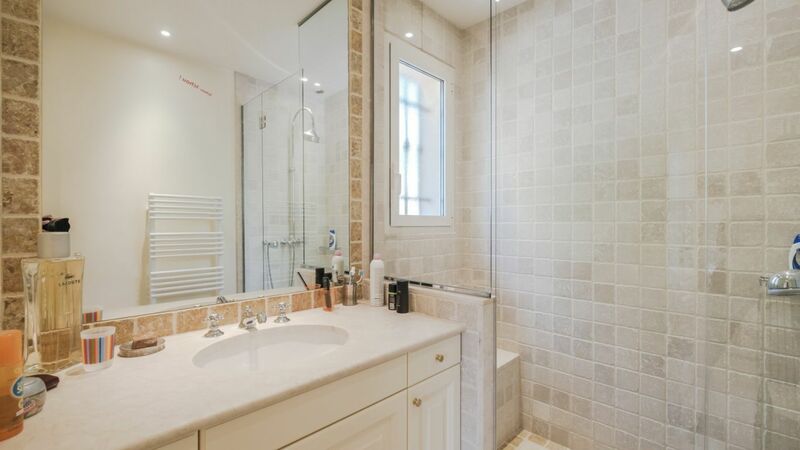 Other amenities you can find are the air conditioner, alarm system, and video security. 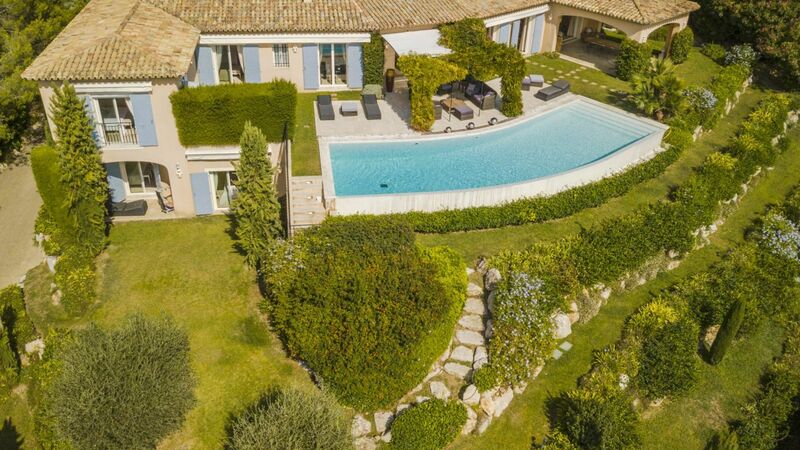 With a plot of land of 4207m², its outdoor area features a superb landscaped garden designed by Jean Mus with a heated overflowing swimming pool, loungers, patio, and terrace. 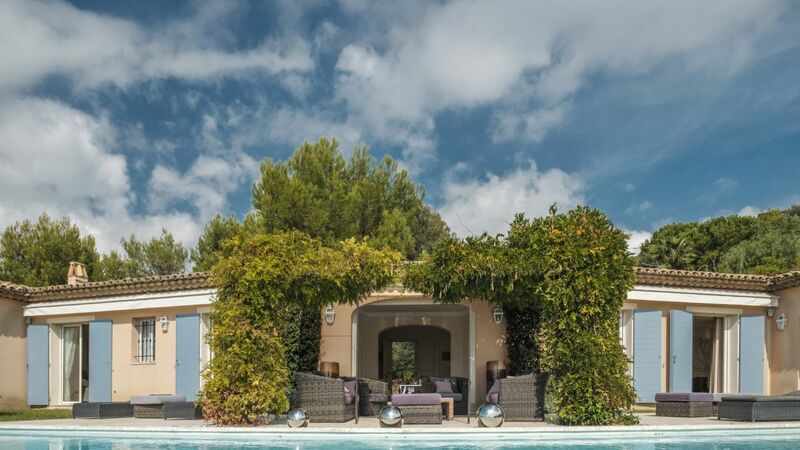 It also offers a closed garage with direct access to the villa. 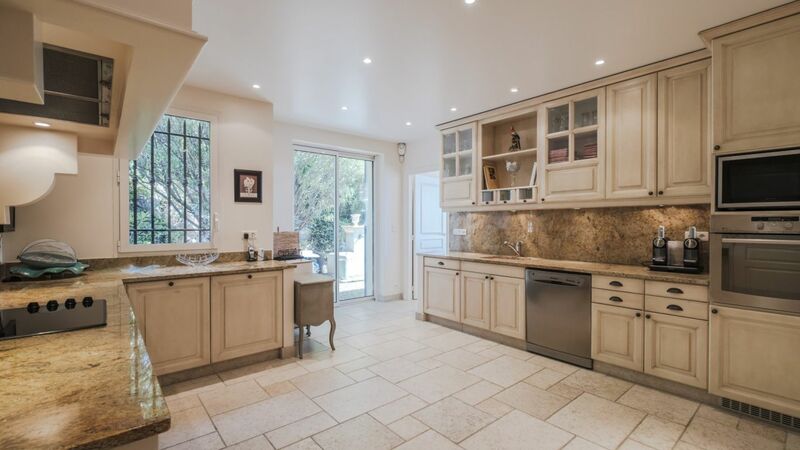 Croix-des-Gardes retains blank spaces preserved within the natural park of the same forest name and agricultural plain north. 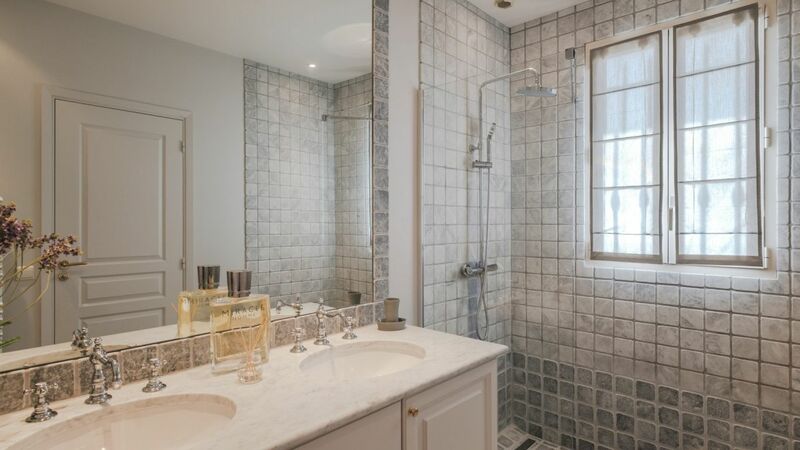 The beautiful forest park of the Croix-des-Gardes was classified as a natural preserve. 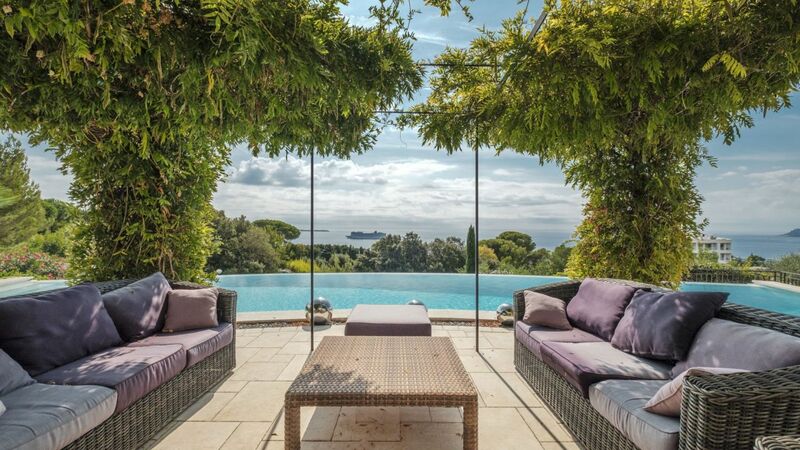 This district of Cannes is perfect for nature lovers looking for a relaxing getaway.